The new trend in window furnishings - Automation. 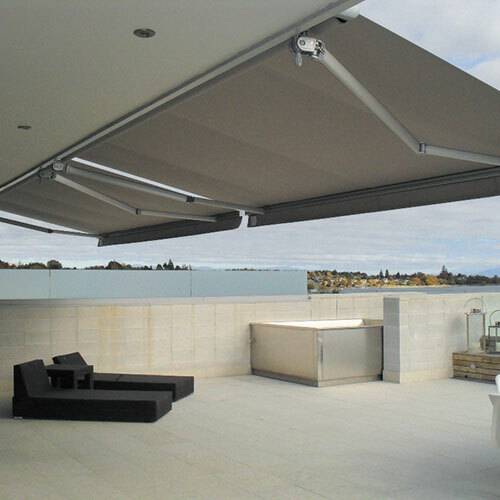 Like so many other areas of our homes, we can incorporate automation into our tracks, blinds, awnings etc. In Todays world it is becoming more and more common to be able to control elements in our home with the flick of a switch, the click of a button or even from our phones and tablets. What better feeling than waking up on a Sunday morning and being able to remotely open your drapes or blinds and let the sunshine in while you laze about in bed. If you are building a new home then get in to see us ASAP and find out how you can incorporate automation into your home. Ideally we need to get things put in place before the GIB goes up so its best to get in contact with as soon as possible once your build commences. 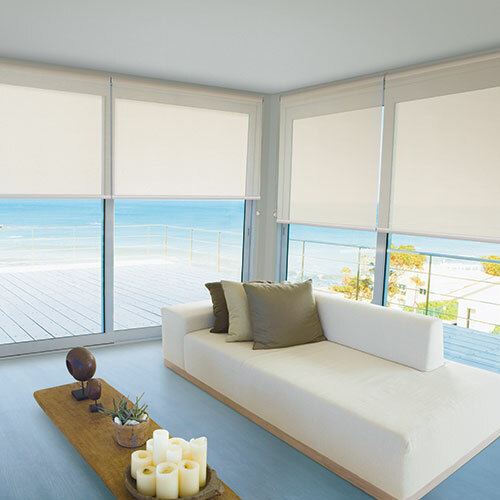 Check out the different options below for bringing automation to your window treatments. 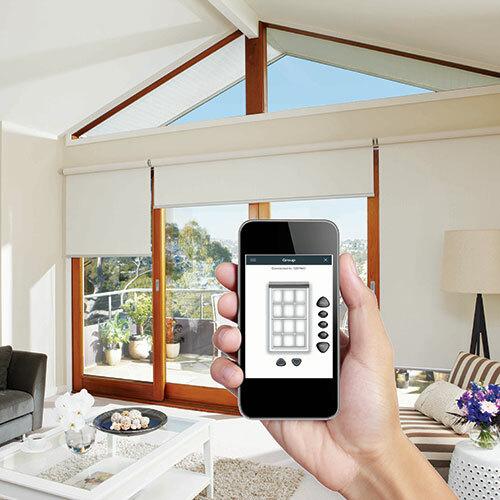 Want the latest in technology for your blinds? Want to open or close your blinds from bed? We can now offer you a range of different automated products to help provide a neat sleek look and functionality to your window coverings. 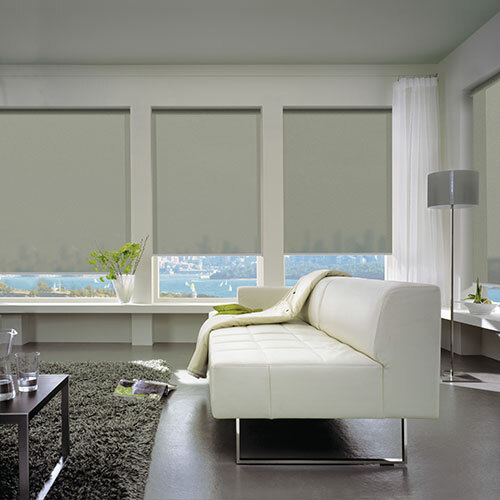 Automated blinds do not require cords or cord tensioners unlike most traditional blinds. 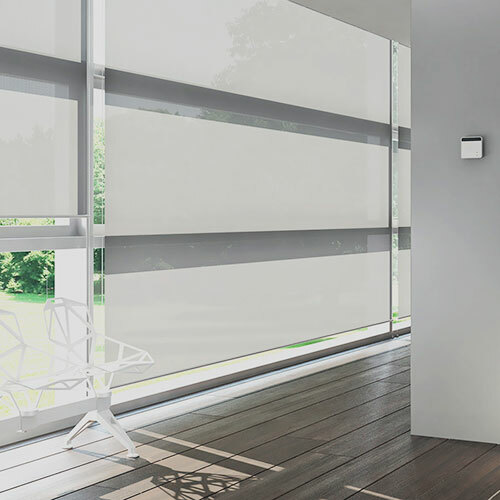 Blinds can be operated either through a wall mounted switch, a remote control or complete integration with today’s new “smart home” technology. Whether you are building new, renovating or just replacing window coverings there is a system to suit you. If you are building new and think this is something you would like in your home, come and see us early on in your build so we can make sure you are set up with all the necessary wiring and motors ready to install the blinds at the end of the build. 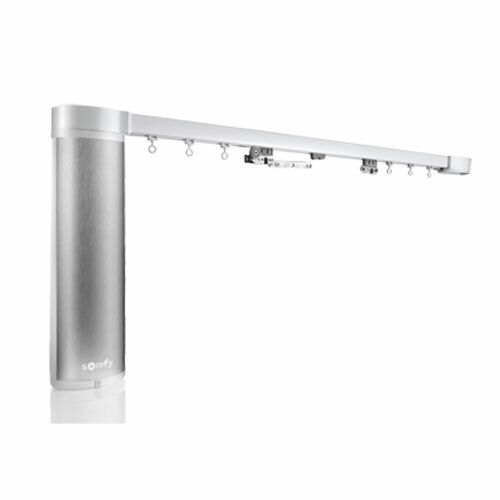 You can also use these automation systems on exterior blinds or patio/deck blinds, making life even easier. Contact us for more inforamtion on how to get Automated blinds in your home. 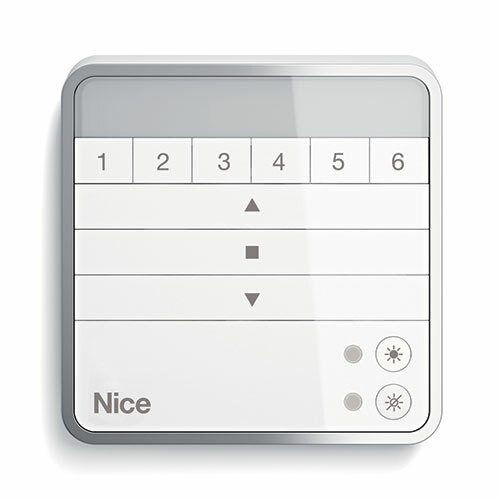 Want to sit in bed and push a button to open your drapes in the morning or close them at night? You cant get more decadent than that. The new range of automated tracks we can offer makes this a very real possibility. Ideal if you are thinking of building a new home as these can all be wired in at the pre-wire stage and you can have either a switch on the wall, remote or both. These also work great in areas that may have a very high window that is hard to access but you still want to be able to cover. You are a bit more limited for design options here but over time no doubt more and more options will become available. The ideal option for all those wanting to create a modern automated home. Contact us to find out how you can incorporate our automated products into your home. 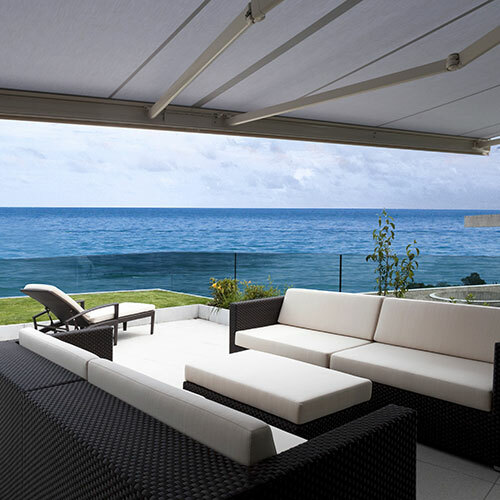 Awnings are great and they really allow you to create extra living spaces by giving shelter and protection to decks and patios. But sometimes they can be a drag to wind in and out all the time. Or maybe you have ducked up the road to grab something leaving the awning out however the wind has picked up and you have to race home to wind it in again. 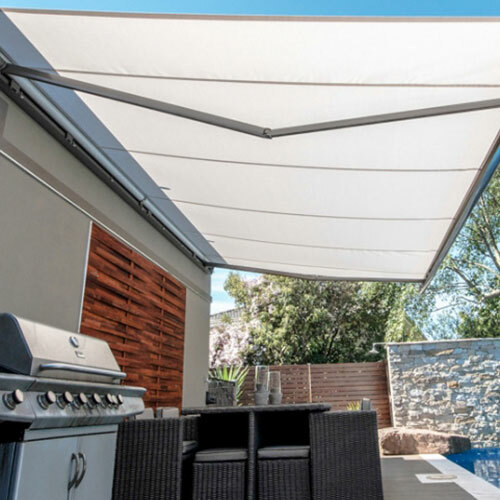 Now you can have your awning motorized so it can be as easy as the click of a button to bring the awning in or let it out. You can also get rain and wind sensors so if you have left it out and the wind picks up it will automatically retract back away. You cant get much better than that. For more information contact us today to find out how you can incorporate our automated products into your home.